WBSC, Tokyo 2020 leaders meet to discuss Fukushima as a potential site of Olympic baseball, softball - Federación de Softball de Puerto Rico, Inc.
TOKYO – World Baseball Softball Confederation President Riccardo Fraccari today met with Tokyo 2020 Chairman Yoshiro Mori to discuss the potential for Fukushima prefecture, which was devastated by the Great East Japan Earthquake in March 2011, to host Olympic baseball and softball games in 2020. The meeting between Tokyo 2020 and WBSC follows a decision by Tokyo 2020 to consider adding Fukushima as a potential site for Olympic baseball and softball. 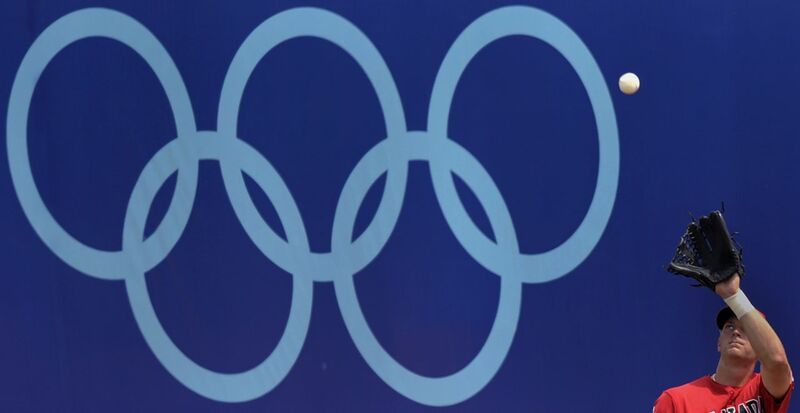 The Tokyo 2020 and WBSC leaders agreed that staging Olympic baseball and softball in Fukushima prefecture could help accelerate the recovery in the region and would serve as a powerful symbol of rejuvenation, given that baseball/softball is Japan’s most treasured sport. 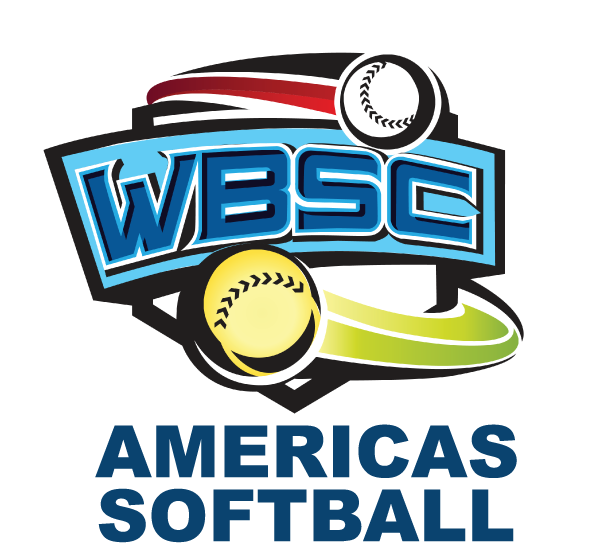 “From the perspective of the WBSC, I know the importance of baseball and softball in Japan, and I know how we can facilitate the recovery from the disaster,” Fraccari told a group of reporters following the meeting with Mori. “If the field in Fukushima has all the requirements, we can take it into consideration and analyse internally the possibility. Proposed sites in Fukushima would need the approval of both the WBSC and the International Olympic Committee. The WBSC president also stated that he was confident that 2020 Olympic baseball and softball in Fukushima prefecture would not pose any significant health risks to the National Teams. “From the data I have received, the situation now is not dangerous in Fukushima. Even in the Under-15 [Baseball] World Cup, just one country refused to come, but the rest were there,” Fraccari said. Site inspections will take place tomorrow (Saturday) at Azuma Baseball Stadium in the city of Fukushima and Koriyama Kaiseizan Baseball Stadium in Koriyama, and the WBSC president will also meet with Fukushima Governor Masao Uchibori. Iwaki Green Stadium is also under evaluation as a potential Olympic site, but will not be a part of the inspections, as full reports are already in world governing body’s possession from when the stadium served as the main site of the WBSC U-15 Baseball World Cup® 2016.